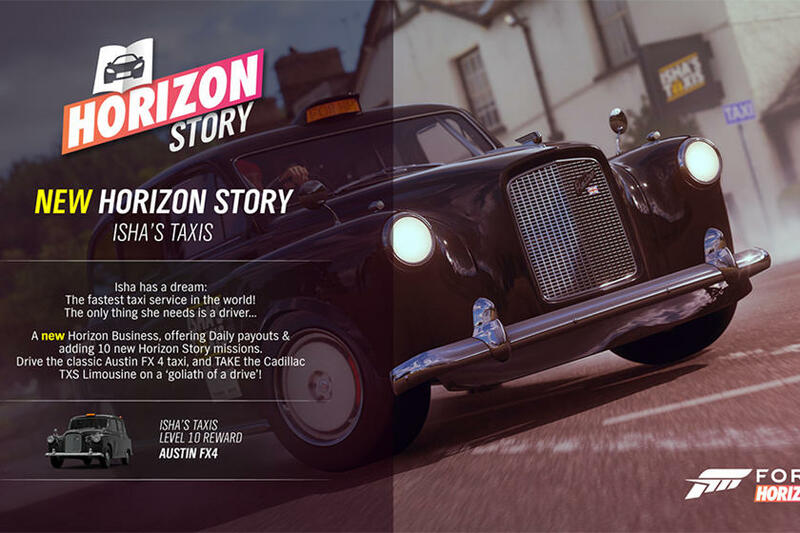 Forza Horizon is known for one of the most comprehensive car collections in any racing games, with more than licensed cars available to take for a virtual test drive from a range of manufacturers. Currently, it's the only racing game where you can run the formidable McLaren Senna from the comfort of your sofa. 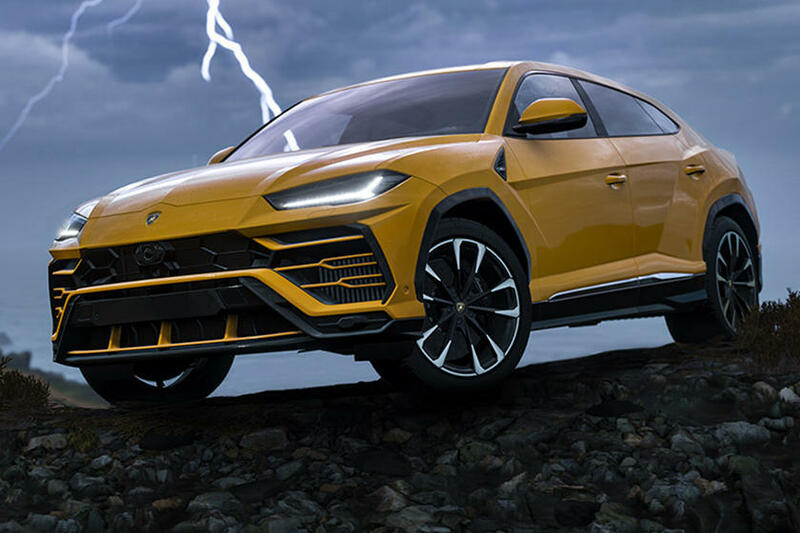 The car list in Forza Horizon 4 is continually enlarging too, with new cars being added every week such as the Lamborghini Urus and new BMW M5. 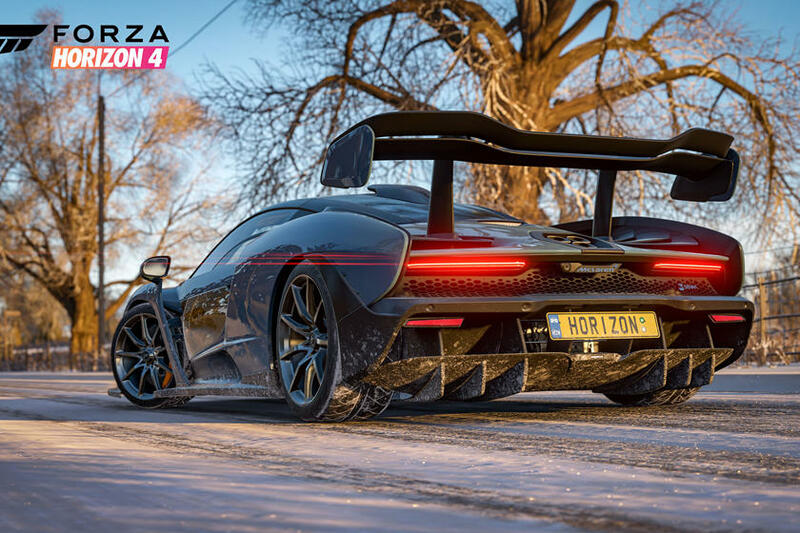 The video game industry is flourishing, which is why car manufacturers usually exploit Forza franchise to promote their new models to the game's tremendous vehicle aficionados. 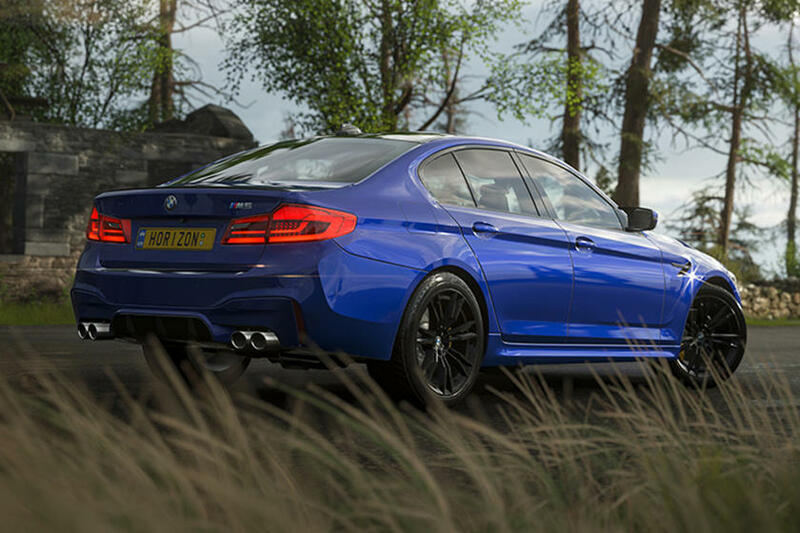 Bewilderingly, however, Mitsubishi opted out of featuring in Forza Horizon 4, despite the manufacturer's cars showing up in the game's predecessors previously. As a result, theatrically, Playground Games appears to have addressed any licensing issues, hence Mitsubishi has found its way back to the game again. 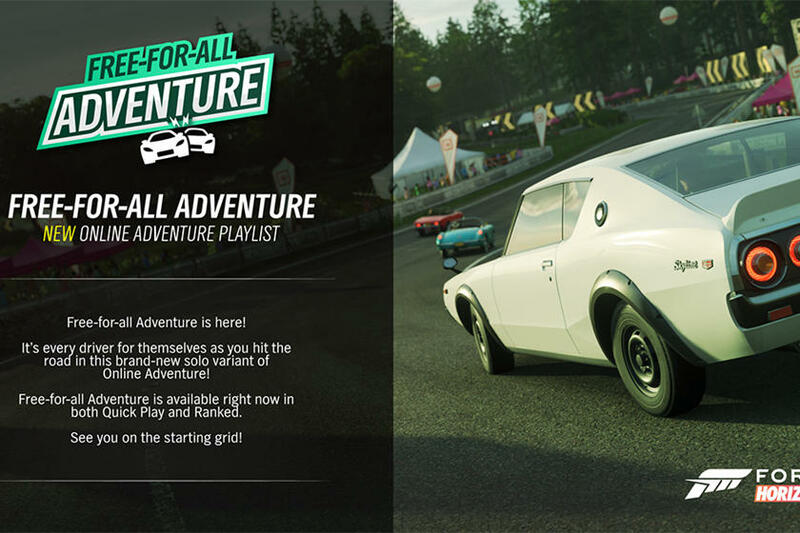 The best thing in Mitsubishi's return initiative for fans is you can have any of the newly added Mitsubishi cars in Forza Horizon 4 without paying extra money on it. 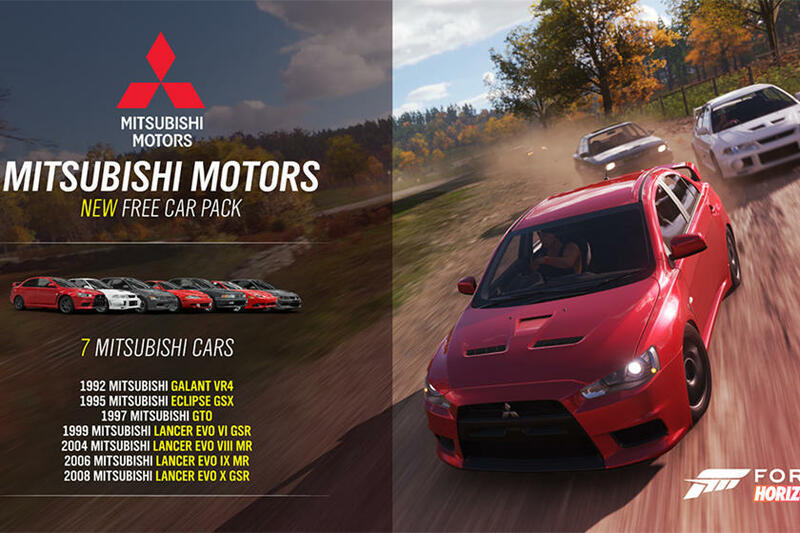 Instead, each Mitsubishi car is available in a free pack as being part of the game's Series 5 update, which is mostly consisted of legendary Lancer Evolution models. Seven Mitsubishis are included in the pack: the 1992 Galant VR4, 1995 Eclipse GSX, 1997 GTO, 1999 Lancer Evolution VI GSR, 2004 Lancer Evolution VIII MR, 2006 Lancer Evolution IX MR, 2008 Lancer Evolution X GSR. 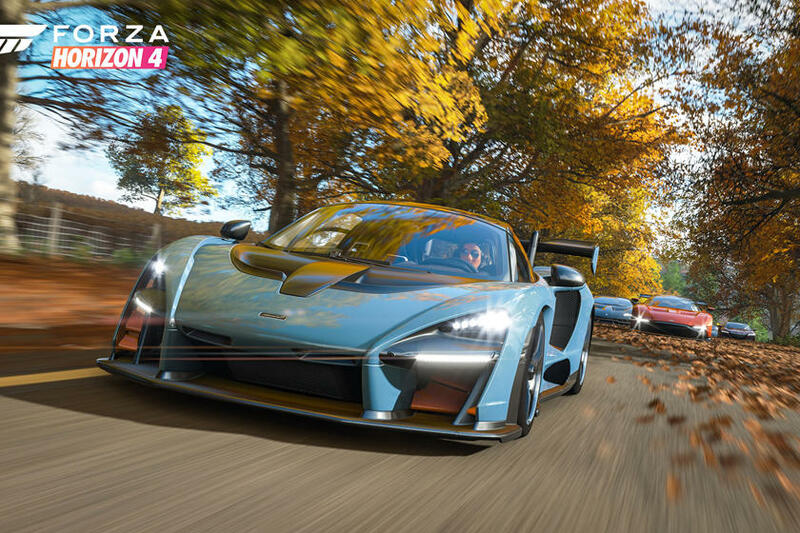 Let’s hope Mitsubishi’s comeback paves the way for Toyota and Lexus to join Forza Horizon 4.